The idyllically named Peace River is one of Florida’s hidden havens of natural beauty. 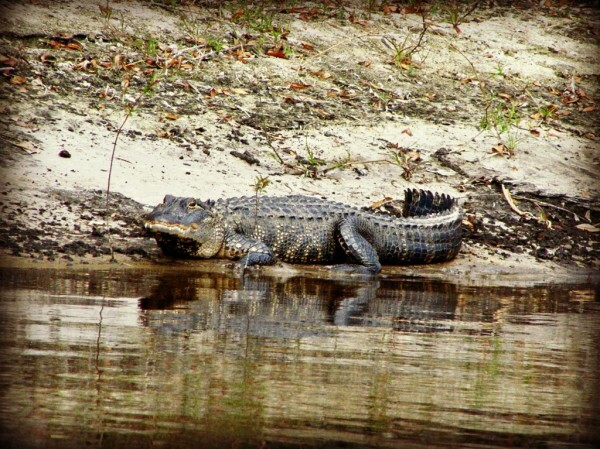 Home to many species of fish, wading birds, alligators, turtles, whitetail deer and even the rare Roseate Spoonbill, the best way to enjoy the river is with Peace River Charters. 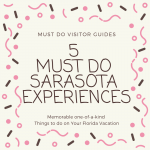 This local Arcadia-based company provides exhilarating tours on airboats which speed along the river but have the ability to spin through 180 degrees to glide silently up to snoozing alligators and nesting birds along the riverbanks. Led by Captain Zac, Peace River Charters offers exciting airboat rides in the safe and capable hands of an experienced captain and knowledgeable wildlife expert. The sharp-eyed guide knows exactly where to find snoozing alligators, basking turtles, soaring bald eagles and nesting ospreys. 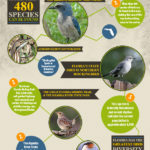 These airboat tours provide a superb opportunity to get up-close with Florida wildlife and are ideal for both amateur and professional photographers to capture some unique wildlife shots. 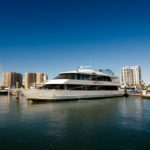 Whether you desire a sunset tour along the unspoiled Peace River, a thrilling airboat ride, or the chance to learn about some of Florida’s natural inhabitants, Peace River Charters will be happy to provide you with a tailor-made private charter that will be an unforgettable Florida experience. The scenic Peace River rises northeast of Barstow, flows through Arcadia and out into the estuary at Port Charlotte. It is an essential supply of fresh water to help maintain the delicate saline balance in the harbor, which is home to many endangered species. 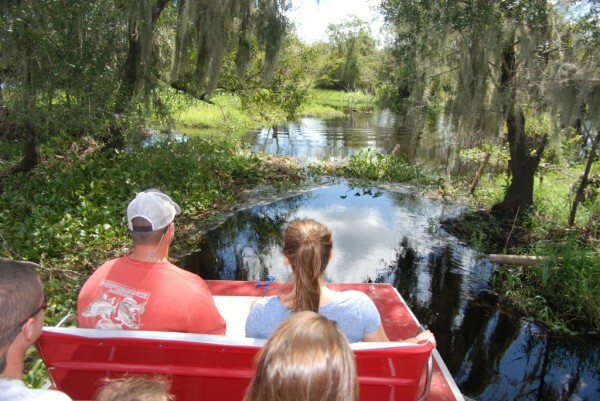 It’s easy to imagine this scenic waterway being navigated by Seminole Indians long ago. Still overhung by trailing moss-draped oaks and lined with swollen Cypress trunks, the river has rarely changed in centuries. 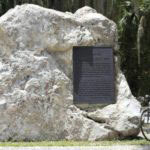 Visitors can learn about the area’s fascinating history as you pass the remains of mining structures built in the late 1800s before being abandoned later. Originally known as the Talakchopcohatchee River, it appeared on 16th century Spanish charts as Rio de la Paz, which means River of Peace. The tranquility and natural beauty of the river means that it was well named by its earliest explorers. Fossil hunters now sift through the river looking for fossilized shark teeth and prehistoric mammal bones, a fact that young visitors on a Peace River airboat ride are sure to find truly fascinating. Airboats are the ideal craft for exploring the Peace River as its depth varies greatly with the seasons. The dry winter months create shallow waters and swamp marshes that are home to many migratory birds. After summer rains, airboats safely navigate the swirling waters through this scenic landscape in southwest Florida. 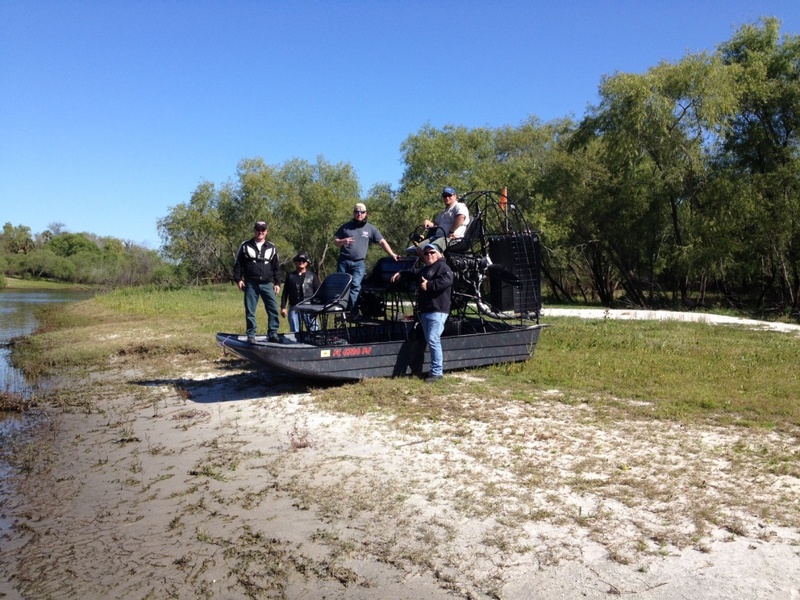 The 450 horsepower engines propel the airboats over the waters scarcely leaving a trail. 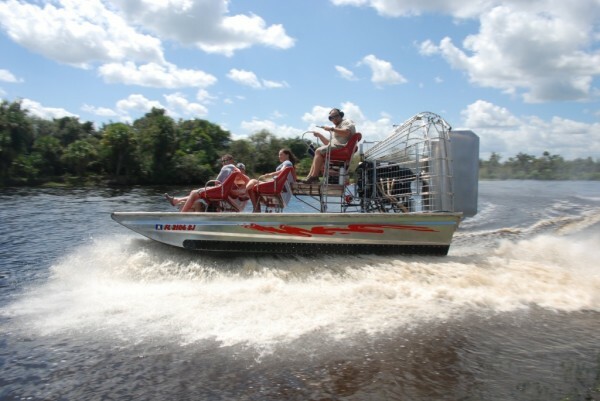 Peace River Charters use smaller airboats to provide the ultimate maneuverability. They seat up to six riders on comfortable elevated cushioned seats. Safety jackets and ear protection devices are also provided. 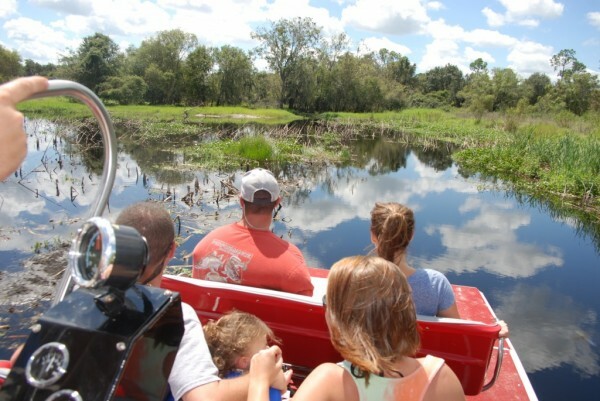 If you’re interested in seeing real Florida with its native wildlife and birds from an exciting airboat, you can book online with Peace River Charters. Visitors and locals alike will tell you that this is a true Florida river experience that is sure to thrill riders of all ages. Be sure you tell Capt. Zac that you heard about Peace River Charters from Must Do Visitor Guides.